I folks! Well its been a fun and quick ride hasn't it. Got married, moved to Georgia and then divorced. No kids, sorry to say but married a wonderful man who has kids and grandkids so I get to be a granny without having kids :). 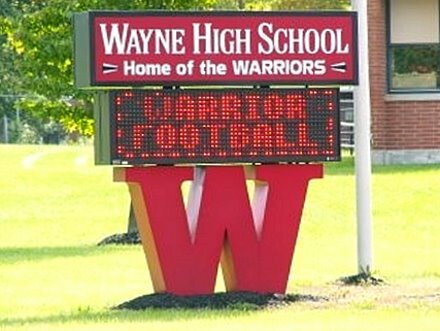 My family still live mostly in Huber Heights and I'm proud to say graduated from Wayne High School, GOOO Warriors! !